If you are experiencing a plumbing emergency and you need help ASAP, give us a call. We're here for you 24 hours a day, 7 days a week. From overflowing toilets and no hot water to water line leaks and sewer problems - we can solve your plumbing emergency. There are wide variety of plumbing emergencies including water lines, sewer lines, toilets, water heaters... 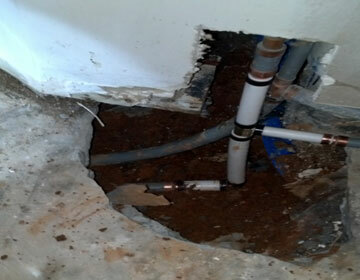 The experts at Roswell Woodstock Plumbing are standing by to help. Most plumbing emergencies revolve around leaking water or backed up sewage. It's imperative to the health of your family and coworkers and the safety of your property to act quickly. You want to lessen the potential for water damage and mold to floors, walls, ceilings, and other property. Know where your water line shut-off valve for each plumbing fixture is located, as well as your water main shut-off valve before an emergency. Please keep in mind that although we make every effort to help quickly, there are times when it may just not be possible. For example, in rare cases of frozen pipes, or other extreme weather events such as flooding, we may get extremely over booked with service calls. Also note that what may seem like an emergency at first, may not be as urgent and we may be able to schedule the call during normal business hours. We always do our best to work with customers to choose the best times to schedule service. 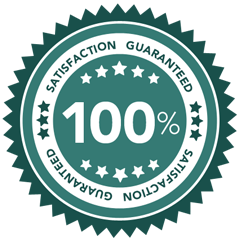 Rest assured that the work done will be of the highest quality and your home and property will be treated with care. Proudly offering Emergency Plumbing in Roswell and Woodstock, GA as well as Atlanta GA, Sandy Springs GA, Johns Creek GA, Alpharetta GA, Marietta GA, Smyrna GA, Dunwoody GA, Brookhaven GA, Mableton GA, Peachtree Corners GA, East Point GA, Milton GA, Douglasville GA, Kennesaw GA, Lawrenceville GA, Tucker GA, Duluth GA, Canton GA, and surrounding areas.